WINNER: 2018 Victorian Premier's Literary Awards, Young Adult. “Hope Street is an honest and thought-provoking celebration of human courage and resilience; the importance of family and friendship; the need to build intercultural understandings; and the hopefulness that can foster new beginnings." - The Prime Minister’s Literary Award judges. We all love someone. We all fear something. Sometimes they live right next door – or even closer. Kane will do everything he can to save his mother and his little brother Sam from the violence of his father, even if it means becoming a monster himself. Mrs Aslan will protect the boys no matter what – even though her own family is in pieces. Ada wants a family she can count on, while she faces new questions about herself. Mr Bailey is afraid of the refugees next door, but his worst fear will take another form. And Gugulethu is just trying to make a life away from terror. On this street, everyone comes from different places, but to find peace they will have to discover what unites them. A deeply moving, unflinching portrait of modern Australian suburban life. Muslim people in Australia come from over seventy countries and represent a wide variety of cultural backgrounds and experiences. Yet we are constantly bombarded by media stories feeding one negative stereotype. What is it really like to grow up Muslim in Australia? 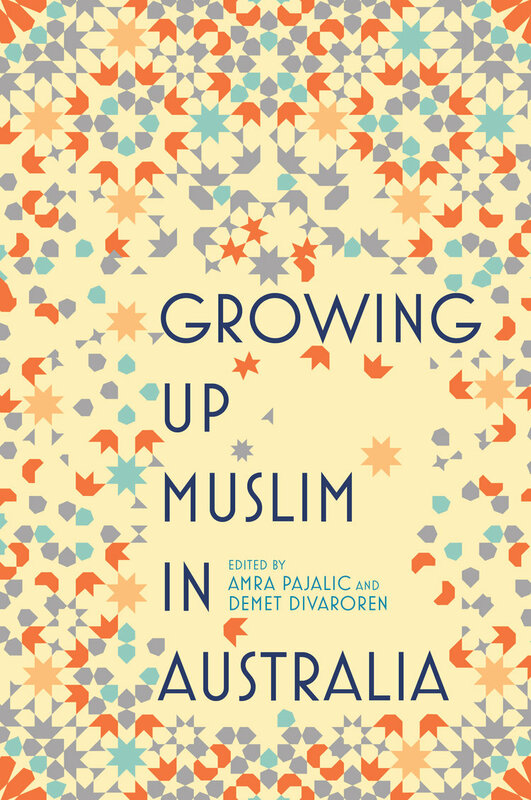 In this book, famous and not-so-famous Muslim-Australians tell their stories in their own voices. For more information or to purchase a copy please click here.